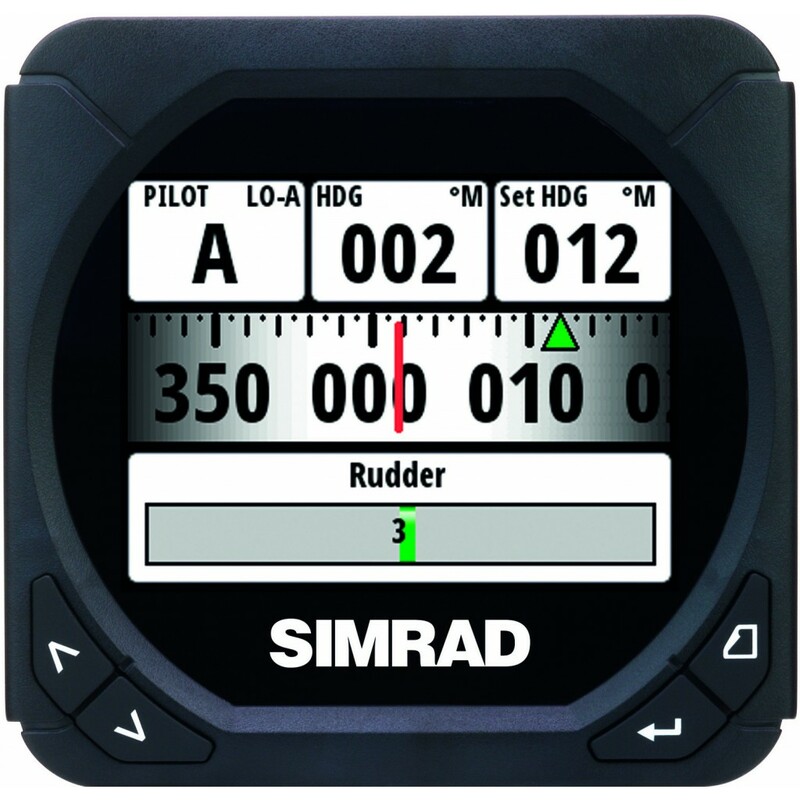 Please fill in the short form below with your question, either about the Simrad IS40 & OP10 Autopilot System, or for some technical advice. Please include details of your vessel if you feel they will help us answer your query. 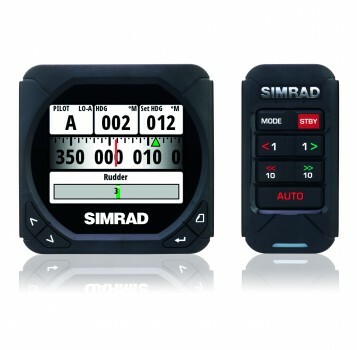 The OP10 is an intuitive, wired remote controller that seamlessly integrates with Simrad autopilots. 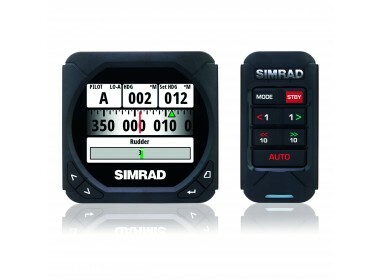 It can be utilised as a second controller alongside larger NSS, NSE and NSO systems or as a standalone controller when linked to an IS40 instrument display and the necessary computers and drives. Large buttons, LED backlit keypad and illuminated status bar ensure safe and reliable autopilot control, whatever the conditions. Switch from manual steering to auto at the touch of a button, safe in the knowledge that you're in control. Ideal for new build or retrofit, the OP10 is fully compatible with any Simrad recreational autopilot that currently uses AP24, AP28, Simrad NSS, NSE or NSO for autopilot control. Volvo IPS drive compatibility ensures further levels of system integration. Micro-C connectors provide for quick and easy daisy chain connection. Compatible with industry standards.